My main goal this year is to take care of me. My goals are to connect with God and to exercise. The exercise is not going very well, but I have been finding ways to connect with God most days. Today I am going to share two books that are helping me. 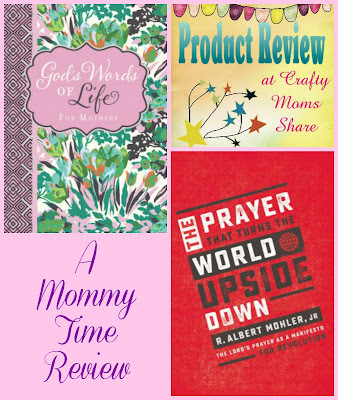 The first book is also a perfect gift for any Christian mother. 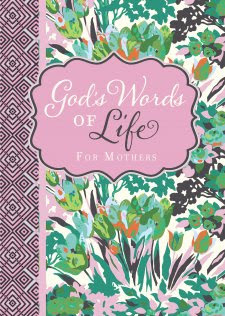 It is God's Words of Life for Mothers by Zondervan. This book is divided into chapters of topics that we deal with as mothers. Topics like anger, forgiveness, confidence, patience, money and more. Each of these topics have various scriptures that are about these topics. This is the book to turn to for dealing with life and kids. Afterall we should all turn to God when we need help and there is no place better than God's words. At the end of each section there is a devotional reading about the topic. It often refers back to some of the scripture and helps put it all in context with things you might be dealing with in life. 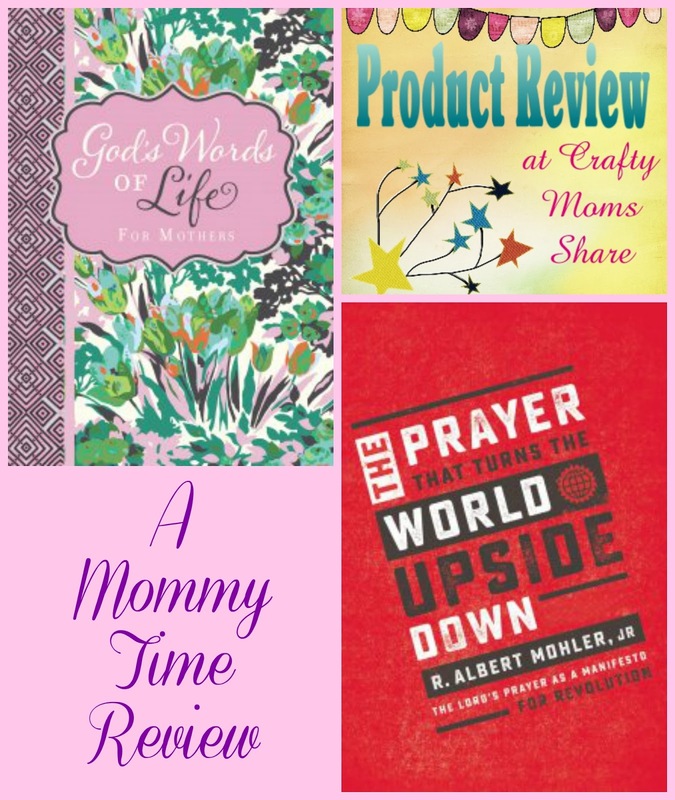 This book is wonderful for the mom who is dealing with a problem and needs guidance from our Father or for the mom who just wants to connect with God each day and look for guidance in keeping God in her life and parenting. The chapters are short and easy to read. It is really such a wonderful book for all Christian mothers. Our next book focuses on the Lord's Prayer. 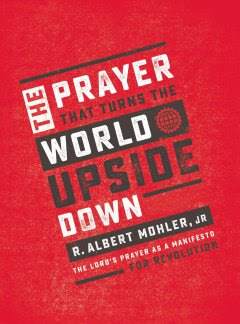 It is The Prayer that Turns the World Upside Down by R. Albert Mhler, Jr. Last summer we focused on the Lord's Prayer at Sunday School. I wish I had read this book before we did. I know I understand the Lord's Prayer so much better now that I have read it. This book breaks the well known prayer down line by line. It goes through the words Jesus chose for this example prayer. It is our guide for how we should pray yet these days people often just say it without much thought to the meaning of the words. This book goes through those meanings and what you are truly asking God for when you say it. This book is a must read for every Christian!! Even if you know what the Lord's Prayer means it refocuses your mind to that meaning and reminds us to focus on God when praying. There is commentary in this book about the state of our society even within some churches. Whether you agree or disagree it opens your mind to how you are connecting with God. I found this book to be such an amazing read and highly recommend it. I hope you will take the time to check out both of these books. I know they are adding so much to my life and hope they will to yours.